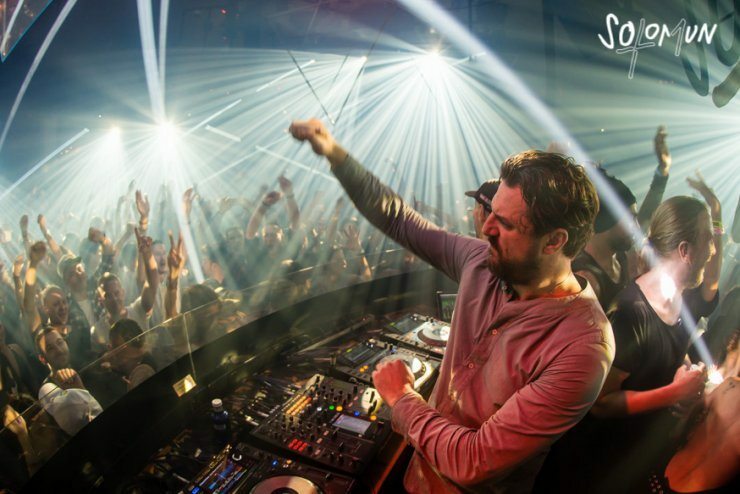 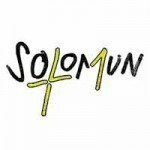 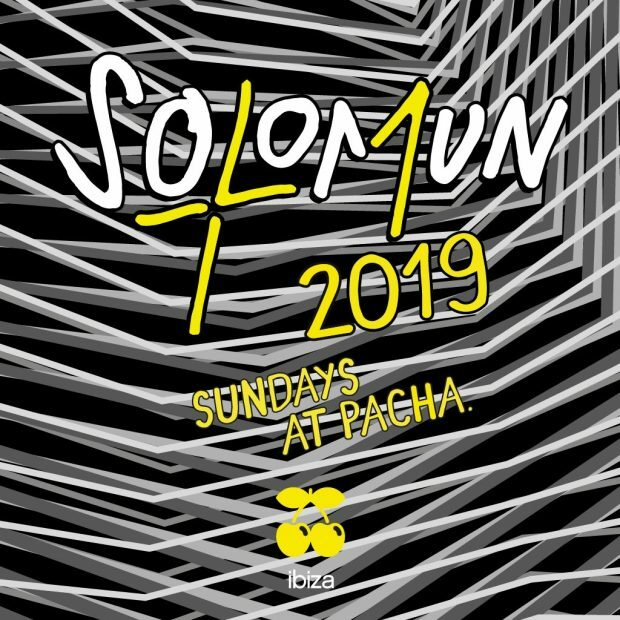 Solomun +1 Pacha Ibiza 2019 returns its 7th year in a row lining the king of the booth Solomun with a comrade of his choosing. 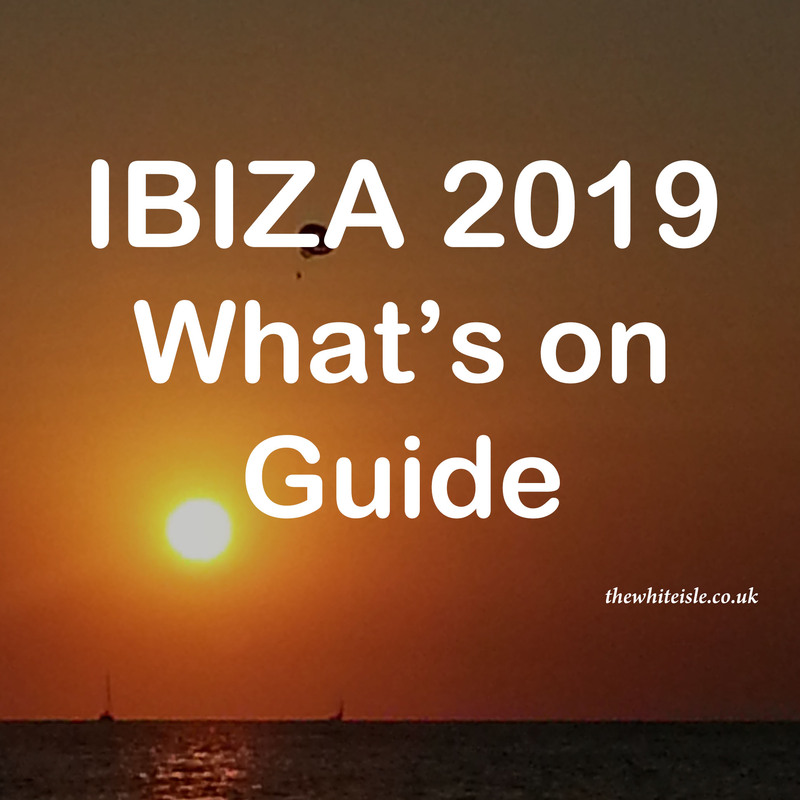 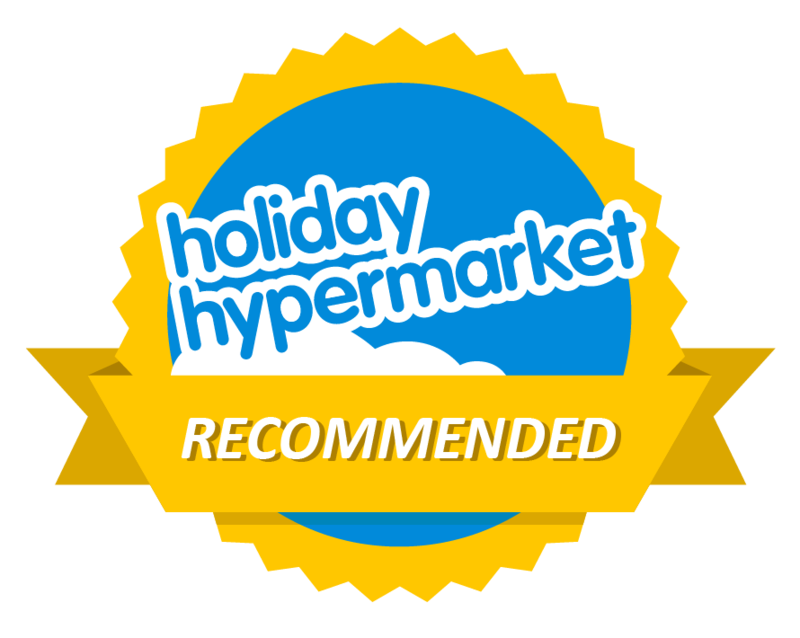 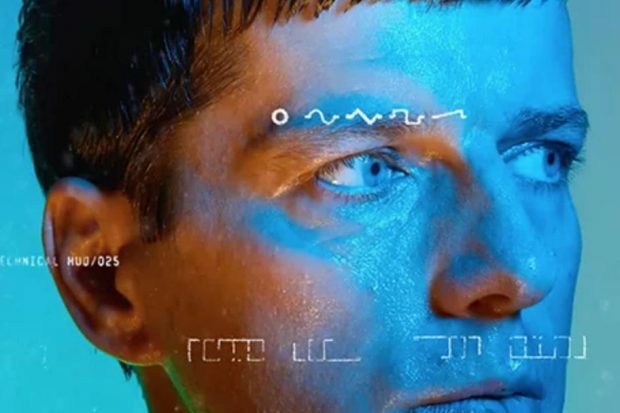 For 21 weeks from Sunday the 26th May until Sunday the 13th October, you will be taken on a musical journey like no other with his sultry techno beats. 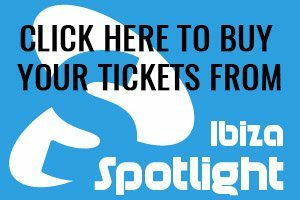 Its fair Sundays are always one of the hottest nights in Pacha and a true highlight of the Ibiza clubbers week. 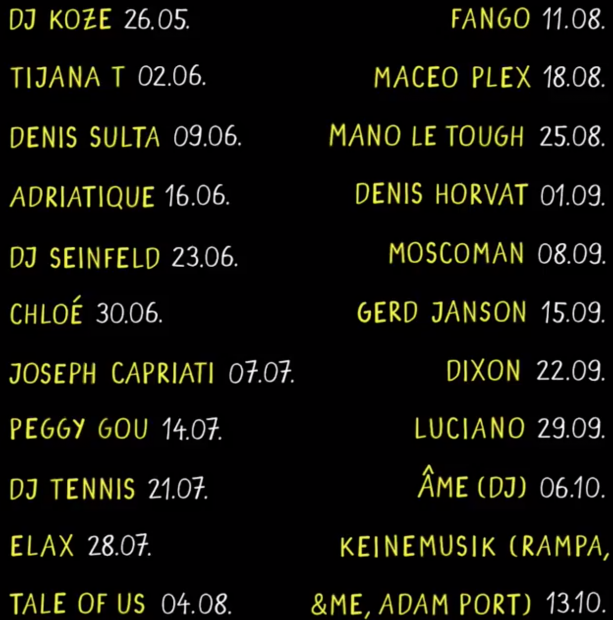 The full season +1 are below and it looks like a fantastic season no matter which Sunday night you visit this summer.